At Sand Studio we pride ourselves in giving Brides everything they need to make their big day even more special and worry free. 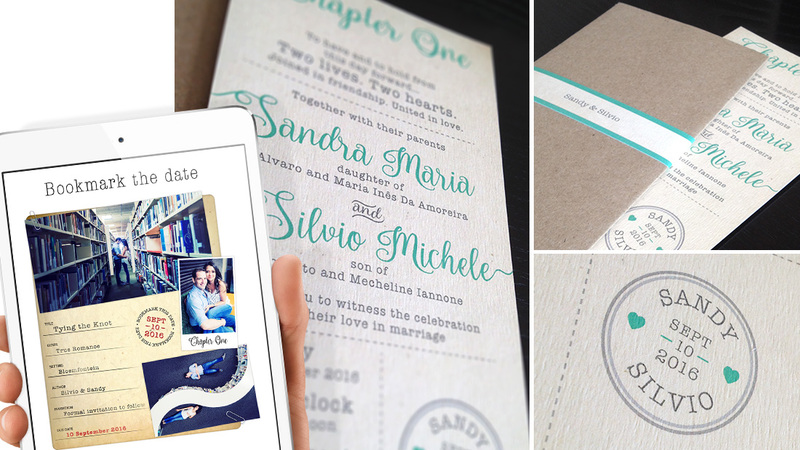 Have one less thing to stress about, let Sand Studio design your dream Wedding Invitation and Stationery. 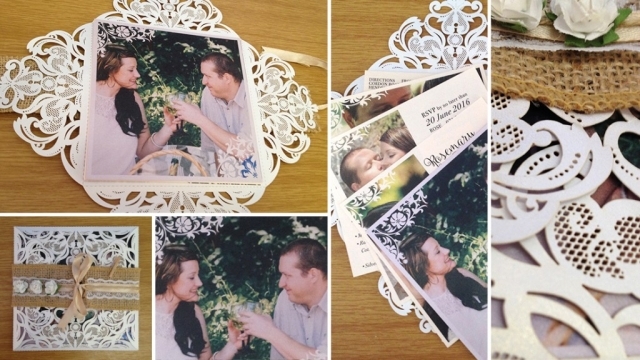 We are there for you throughout your Wedding journey. 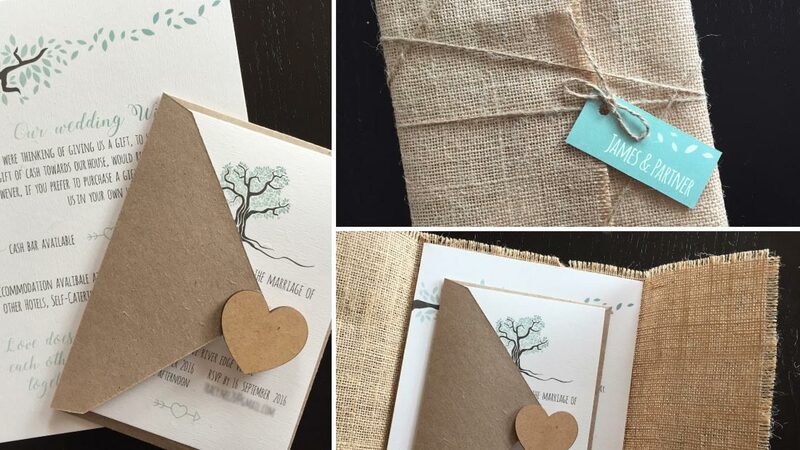 Starting with Save-the-Dates, followed by your official Invitations, all the way to the big day menus, table numbers, seating charts and anything you can imagine. 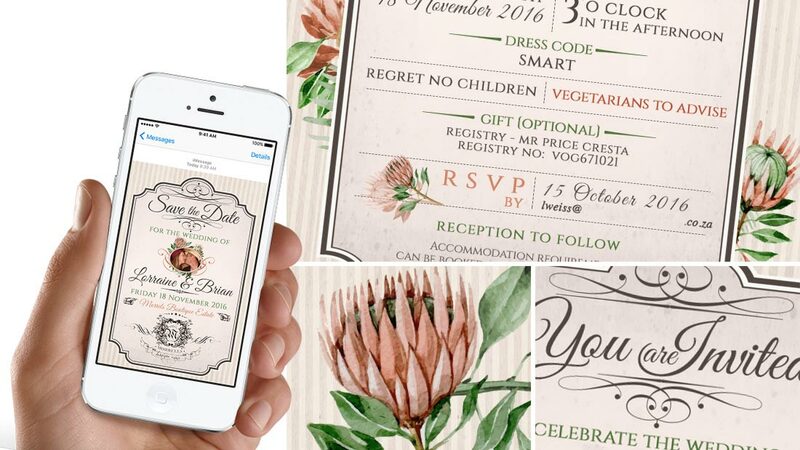 All designed to match your wedding theme. Whether your big day is classic, formal, casual or something a bit different, Sand Studio will create the prefect design, so you never have to settle for something that doesn’t reflect your personal style. Here are some of our happy brides. Click for a larger view or contact us to view our portfolio in person. 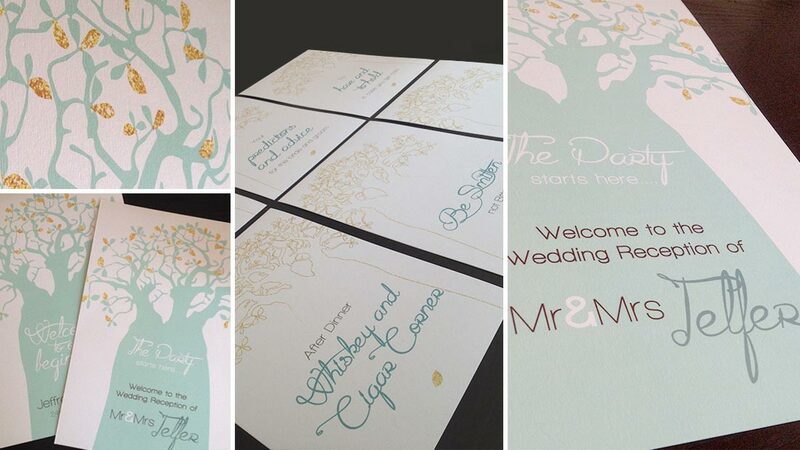 Our designers work with you to create a custom design to fit seamlessly into your Wedding theme... and budget. 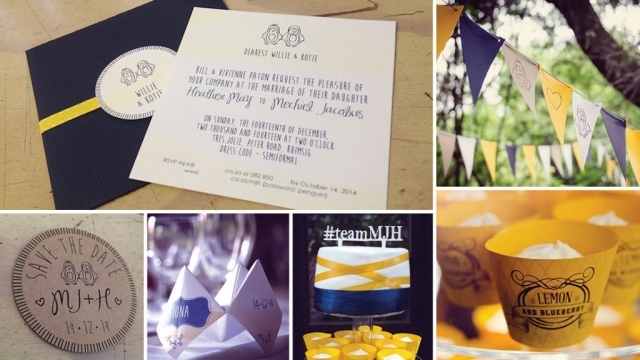 Whatever your Wedding theme and budget requires we can design on pretty much anything. Your dream can be made possible. Why not arrange a consultation? We can assist in selecting the perfect paper, colour match and get a feel for your personal style.